Para garantizarte la mejor experiencia, Hotel Surya utiliza cookies propias y de terceros en su página web, con fines técnicos, analíticos y de marketing. Si continúas navegando por nuestra web, entendemos que aceptas este uso de las cookies. Para más información, consulta nuestro Aviso de cookies. Originally designed to house kings and queens, our palace and surrounding gardens are the perfect location for your next event. 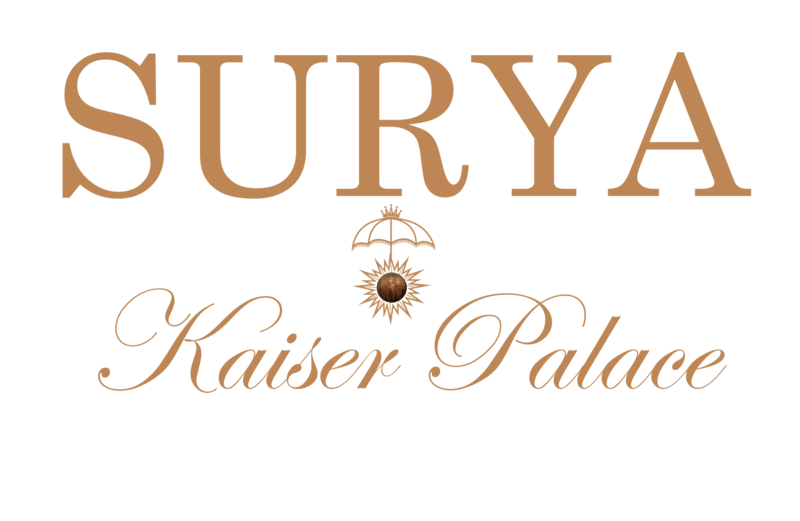 Weddings, parties, meetings, or other functions are at their best with Hotel Surya. Newly expanded facilities are equipped to cater to any number of guests. You may choose to host your next party in our four air-conditioned banquet halls, award-winning gardens, or poolside. Whether you are planning an event for 40 or 4000, Hotel Surya will accommodate all aspects of your special day, including lighting, catering, and event planning. Please find the menu and rates attached here. Quiero recibir e-mails, noticias y newsletters de Hotel Surya.